Very good to drive. Refined and comfortable to travel in. Massively roomy cabin and huge boot. Reasonable value. 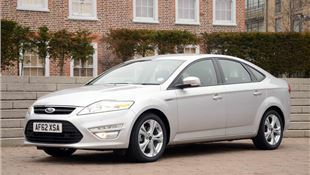 Efficient ECOnetic and EcoBoost models. Large size means it can be tricky to park without parking sensors. Top model list prices quite high new.